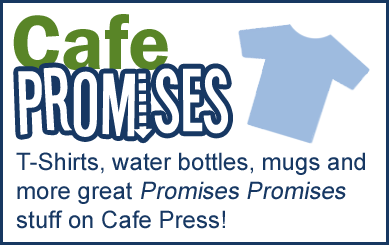 Today, I’m very excited to announce the grand opening of the new Cafe Promises Shop! 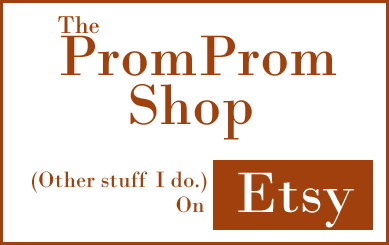 I realized pretty quickly that I couldn’t afford to do bulk orders of everything that was requested in our merch survey so I’ve set up a shop on Cafe Press with a pretty good starting variety of stuff. I did my best to accommodate specific requests (T-shirts, mugs, water bottles, Boobies softball jerseys), and added in some extras I thought were neat in a small assortment of colours. 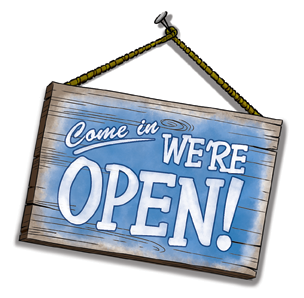 This will be an evolving catalogue so if something you wanted isn’t there, please let me know and I’ll see what I can do. I’ve never sold on Cafe Press before, but I have bought from them and been happy with the products I’ve received. They also have a thirty day, money back guarantee, which gives me a lot of confidence in the choice to go with them. I am still working on calendars and e-books. As it turns out, those are much bigger projects than I expected them to be. If you have any favourite comics of 2012 you’d like to see included in the calendar, please comment, I’d love to hear your suggestions. Lastly, I have added some new designs to the holiday cards available in my Etsy shop and am still working up some Promises Promises themed ones.